The boys aged between 8-13 years were detained for hours and were let off after verifying their identity proofs. 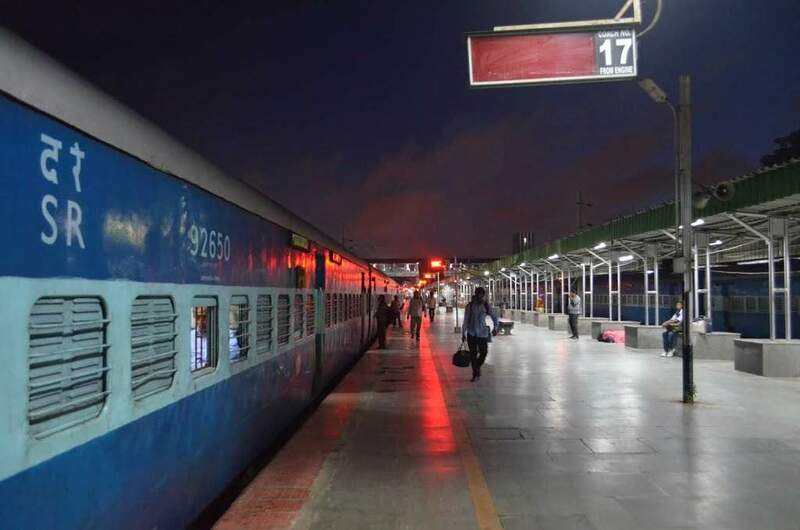 Bengaluru, July 12 (IANS) About 200 boys aged 8-13 years of age were detained at the Cantonment railway station for hours on Tuesday, fearing they were victims of human trafficking but let off after verifying their identities, said police. "On a tip-off by a fellow passenger, we asked all the boys and their 20 teachers to alight from the Guwahati Express at the Cantonment railway station and kept till evening to verify their status, where they were coming from and going to which place," a Railway Police Force (RPF) official told reporters after initial inquiry into their status. Sporting skull caps, wearing kurta-pyjama and carrying steel trunks in one hand, the boys were kept in the waiting hall from noon to 7.00 p.m. though a few samaritans gave them food and drinking water till the inquiry was completed and let off. "We have freed them and their teachers after verifying their identity and profile, as they are students and faculty of madrassas in Karnataka and other states returning from Ramadan vacation," Deputy Commissioner of Police K. Jinendra told reporters here. Preliminary probe found some of the boys were from Bengaluru, Madikeri, Sagar and Tumakuru in the state while others were from neighbouring states. "They were initially suspected to be victims of human trafficking from Bangladesh to Kerala due to their common profile, attire and language," said Jinendra. Many boys were from Assam, Bihar and West Bengal, but studying in the statea¿s madrasas," added the official.